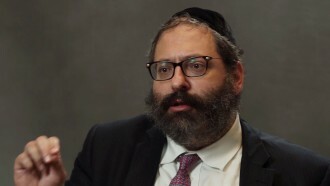 One of America’s premier Jewish scholars in the areas of mysticism and Torah, Rabbi Yosef Y. Jacobson is a senior fellow at the Rabbinical Seminary Chovevei Torah and spiritual leader of Congregation Beis Shmuel in Brooklyn. 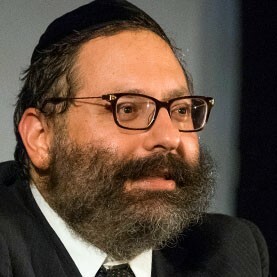 A warm and motivational speaker, Rabbi Jacobson has lectured on Chassidic teachings to Jewish and non-Jewish audiences in six continents and twenty states and published scores of articles on Jewish thought. Rabbi Jacobson served as a member of a select team that prepared the Lubavitcher Rebbe’s addresses for publication. He is the Editor-in-Chief of the Yiddish-English weekly, the Algemeiner Journal.